World Famous Paintings 미술 - 세계명화감상 - Portrait of Isabella of Portugal. 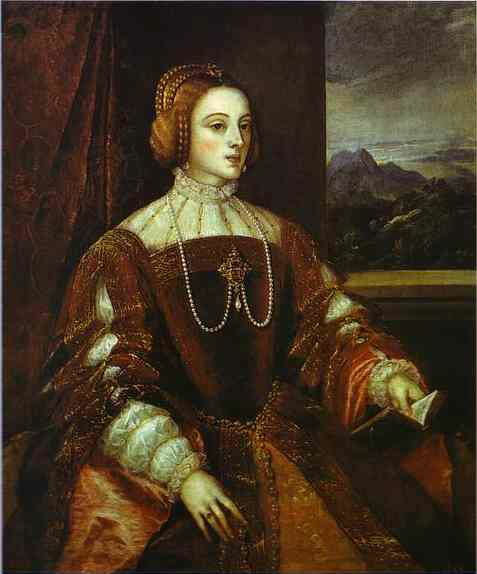 Portrait of Isabella of Portugal. Museo del Prado, Madrid, Spain. Pierrot, also known as Gilles. Detail.